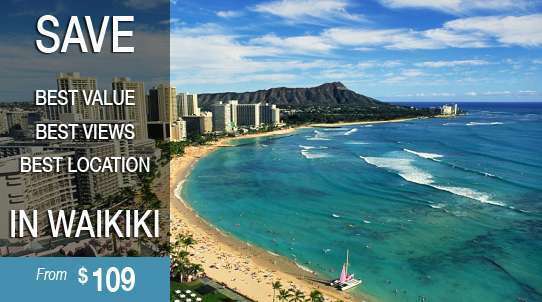 Largest Selection of Ilikai Condos in Waikiki! Starting September 4, 2018 starting with the 21st floor and working down the building, Ilikai is getting all new modern bright carpets and fresh wallpaper in their hallways. Each floor is estimated to take 5 days or less and hopefully will not affect guests stays as the working hours are 9-5pm M-F while most are out at the beach or touring the island. To see the schedule of floors being re-carpeted and wallpapered, click here for the full schedule. For any questions you can call the Ilikai Association at 808-942-1828. 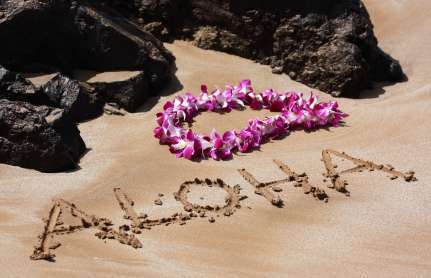 No need to search lots of websites or send hundreds of emails to owners and agents when we have the largest direct to owner Waikiki Ilikai condo rental listings in Waikiki all with live instant online booking. Just enter your dates, and criteria and it will show you instantly what is available your dates, no more emailing waiting for answers. No need to email for availability, if it shows, its available, just book it instantly online before someone else does. Each privately owned Ilikai condo has full description, up to date real pictures along with all the amenities it comes with so you can easily see if that unit meets all of your needs. 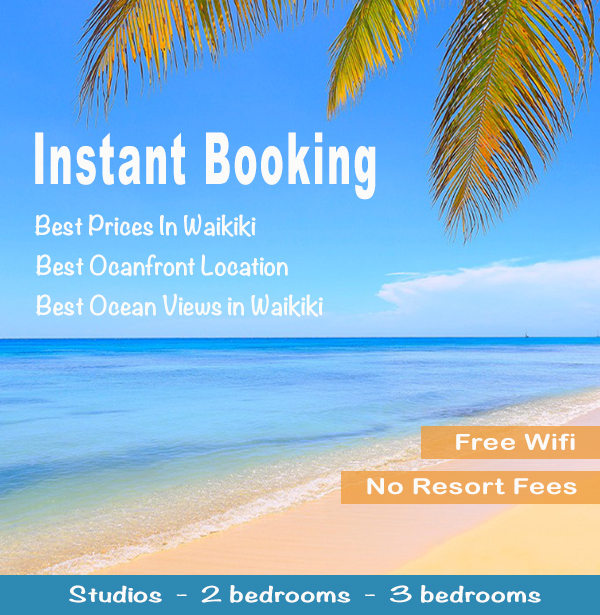 WaikikiBeachRentals will only list properties from documented Ilikai condo owners or their licensed agents and who have secured all the necessary requirements to be listed on our website. Any Ilikai Condo that has negative legitimate feedback from guests that is not resolved by the condo owner will be removed from the website to protect you, the guest. Pictures are as current as possible however owners are always encouraged to update furniture or other items to keep the unit as fresh and modern as possible so some interior/exterior items maybe upgraded or changed before your actual arrival. 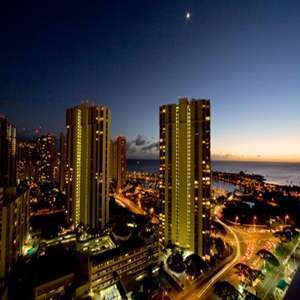 Found the Waikiki condo rental unit you want, just click on the book now button, enter your dates and it will show you the complete estimated costs for your booking and within 1 minute, you receive an email confirmation back from the condo owner or agent with all your check in information and you are ready for Hawaii. 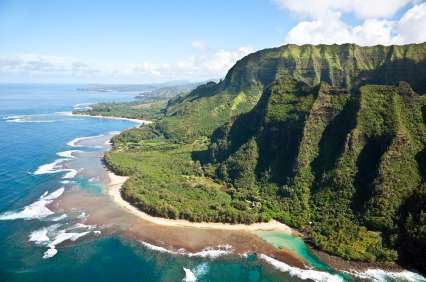 Hawaii State Tax rates can change at anytime, guests are responsible to always pay the current tax rate at time of payment regardless of tax rate quoted when booked. All Waikiki condo rental units and Ilikai condos on our website have a special keypad lock system, as soon as you book, a secured condo door code is provided to you, and at check in time, your lock is activated with your code so no waiting in lines to get keys or keys to carry around and lose at the beach. 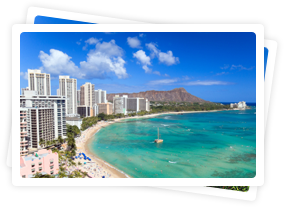 All listings on WaikikiBeachRentals are placed on the website by professional Hawaii real estate agents, property managers and/or condo owners directly. Please read the description and their rental agreement carefully for the property you are renting and any special terms and conditions that may apply. 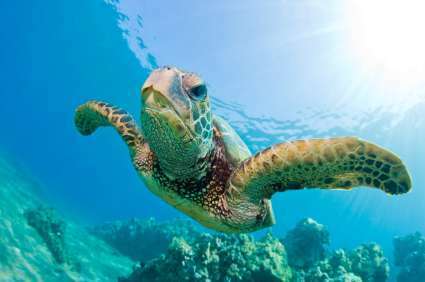 Mahalo and have a great time in a beautiful Ilikai Condo Rental.